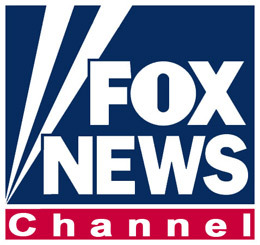 Here’s a sample of some of the media Growing Up Global has attracted. The Blog includes some of the stories, and continue to check in to the Growing Up Global Facebook page and Twitter feed for regular updates. 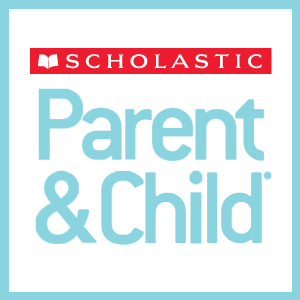 Growing Up Global is a “Best New Parenting Book” in Scholastic Parent & Child. 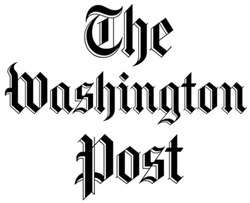 (Print Edition) names Growing Up Global “The Find” of the week in books. 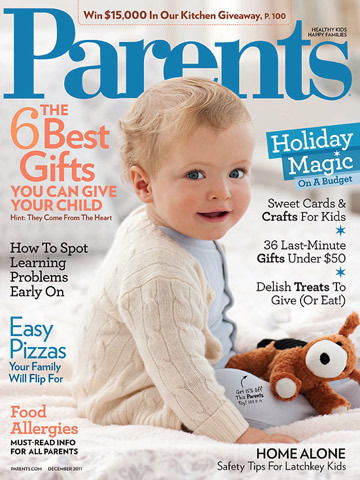 Here’s the link to the Boston.com MOMS review. As a cultural consultant, Homa Tavangar makes sure TV gets it right. Spur The Global Economy – Stay Home And Make A Difference This Thanksgiving. Feeling the pressure of tighter consumer spending, giant retailers catering to bargain hunters will open earlier than ever this Black Friday, on Thanksgiving Thursday. World Food Day And Beyond – 5 Steps To Raising An Adventurous Eater! Sunday was World Food Day, and while hunger endangers the lives of too many around the world, for many parents, our daily food challenge might be more on the order of just getting our little ones to eat their broccoli. Doing The Best I Can – Like The Hummingbird A typical little girl, in a Kenyan village, who spent her days fetching firewood and water for her large family, was expected to grow up like her mother – one of four wives, illiterate and subservient to her husband. Parents really can give their kids the world. Expert Advice: Can a child be too young to volunteer at a shelter? Two-in-one documentary screening and book talk on power of girls’ education. Parenting Perspective: Growing Up Global. We’re always hearing about how the world is getting smaller and our children need to be ready to interact globally. But in this tight economy, the family trip overseas is hard to pull off. Growing Up Global: Raising Children to be At Home in the World helps parents to raise children with a global perspective. Not all families can travel overseas to expose their children to world cultures, but they can start engaging with the world right in their own home communities. 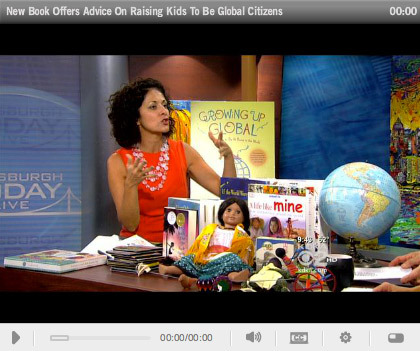 Growing Up Global on NBC’s Education Nation Interview with Homa Sabet Tavangar on NBC Philadelphia. Book Summary: Growing Up Global This is hands-down the best book I’ve ever read about helping children to develop a healthy, beautiful, meaningful perspective of the world. I consider myself to be one of Homa’s most enthusiastic (and hungry) students. I’ve never been outside of North America, and although I live in a very diverse part of California..